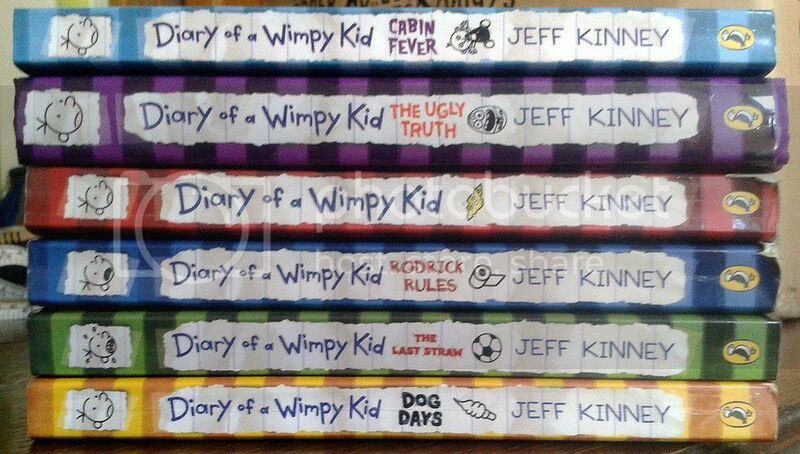 6 Diary of a Wimpy kid Books! 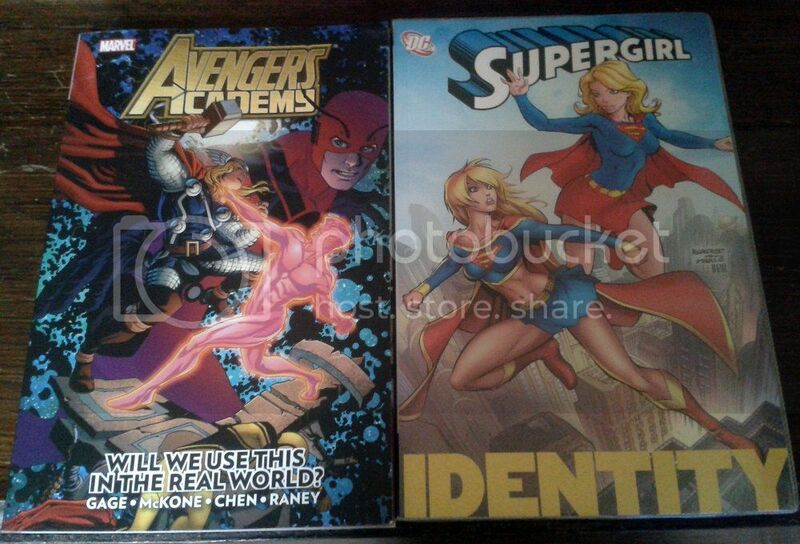 Avengers Academy Vol 2 & Supergirl Identity: Super Condition! 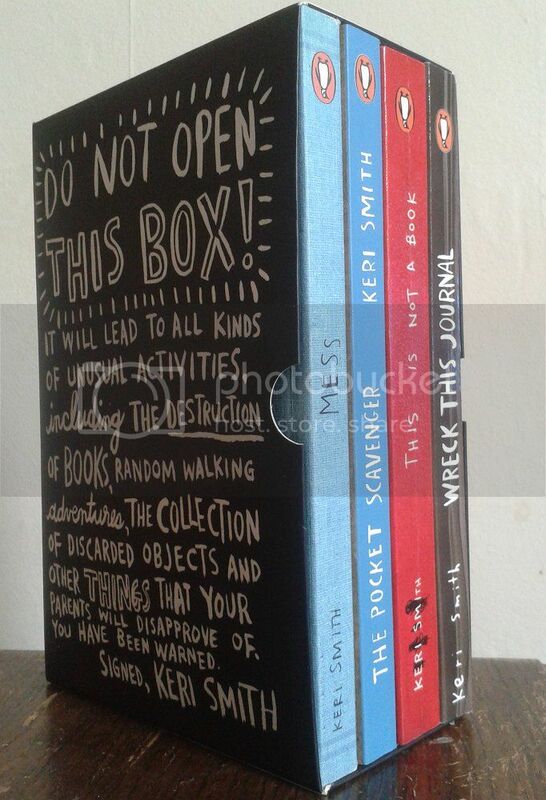 Keri Smith Box Set Books! 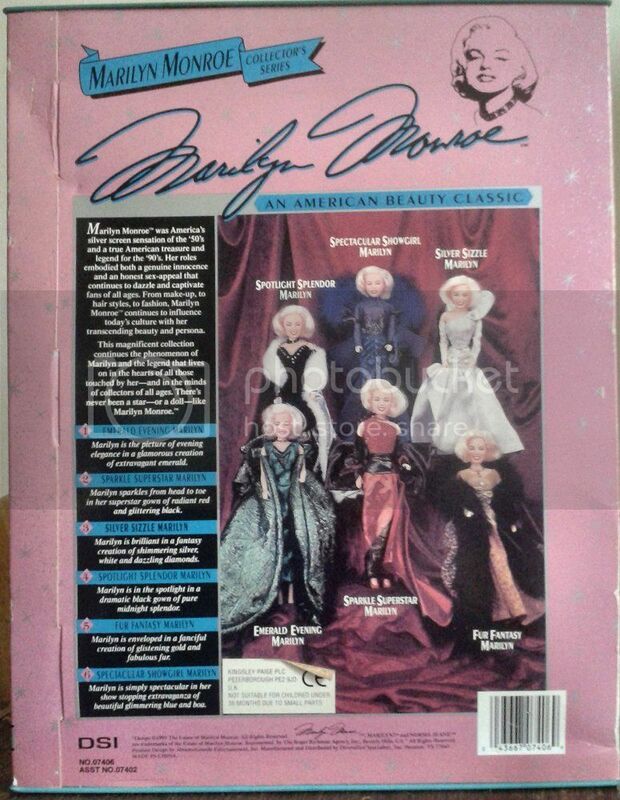 1993 DSI SPOTLIGHT SPLENDOR MARILYN MONROE DOLL COLLECTOR'S SERIES! 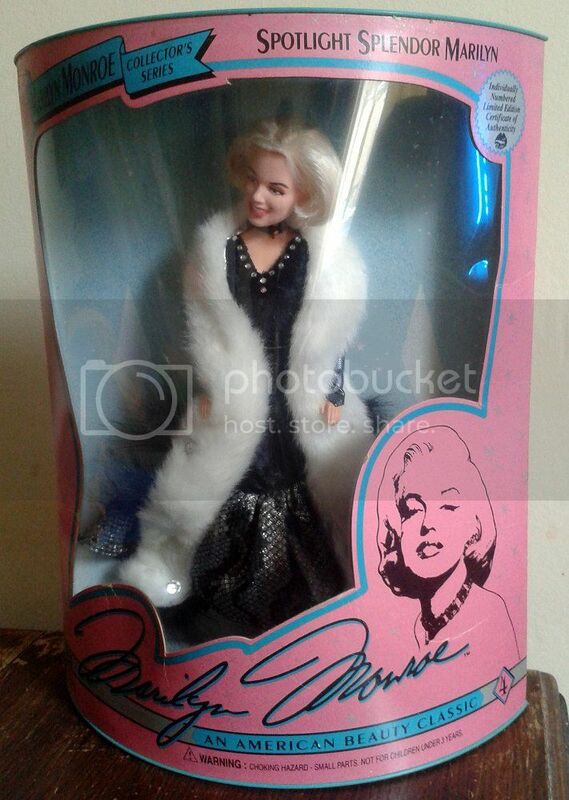 Marilyn is in the spotlight in a dramatic black gown of pure midnight splendor. 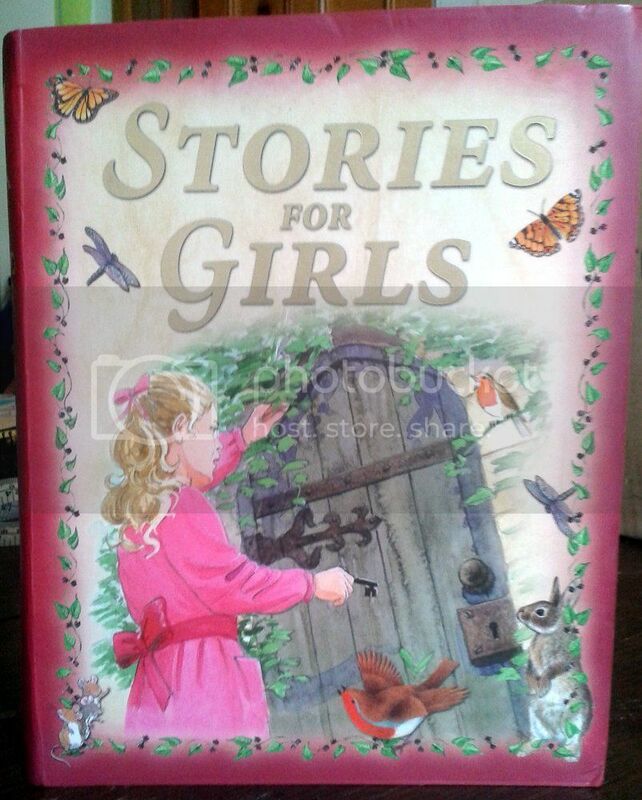 She is 11" tall and comes in unopened box. 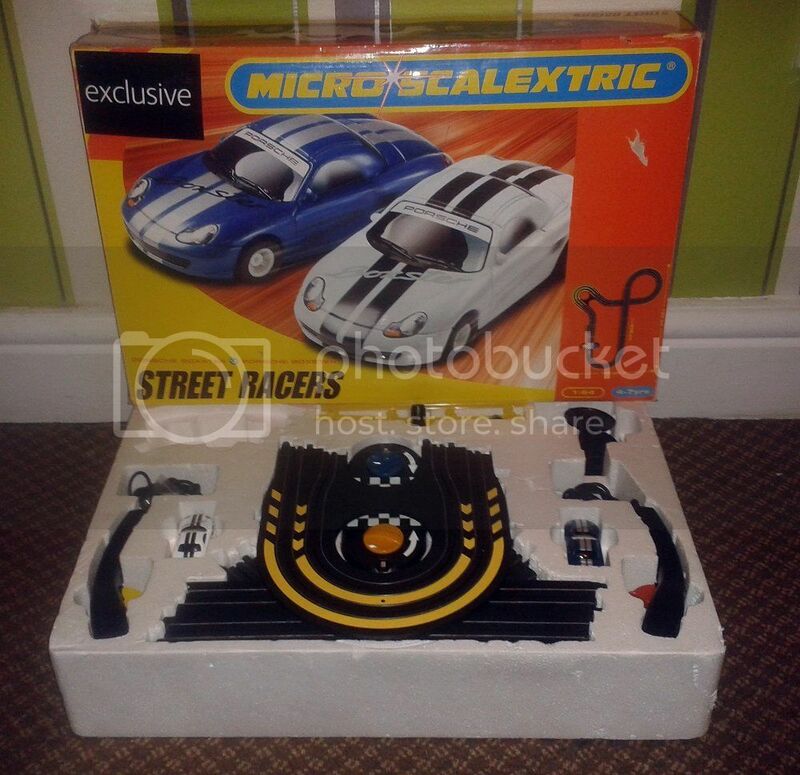 The box is in fairly good condition but whilst in storage something must have been leaning on it and the outer plastic has sunk in slightly..
MICRO SCALEXTRIC STREET RACERS BOXED! 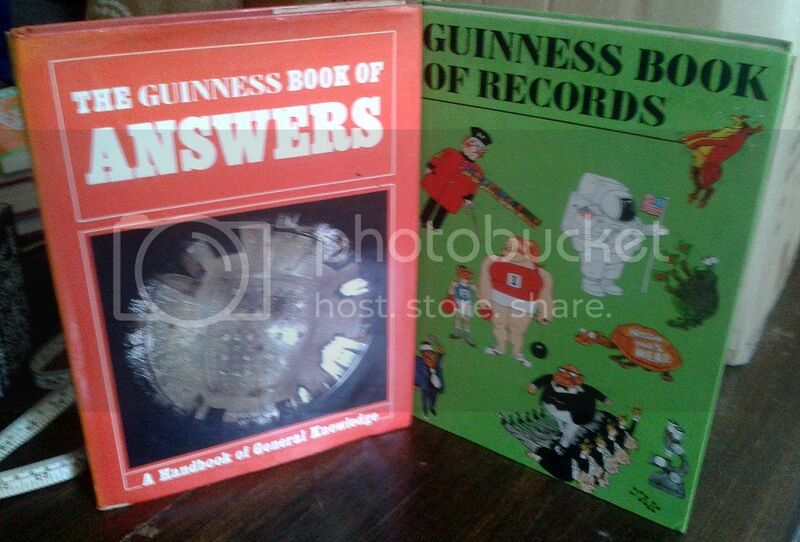 �27-�34 on ebay 2nd hand with parts missing and damaged cars! This was only used a few times and then put away, all parts are in the box, but for some reason the power supply has gone from the box, i will include another power supply.